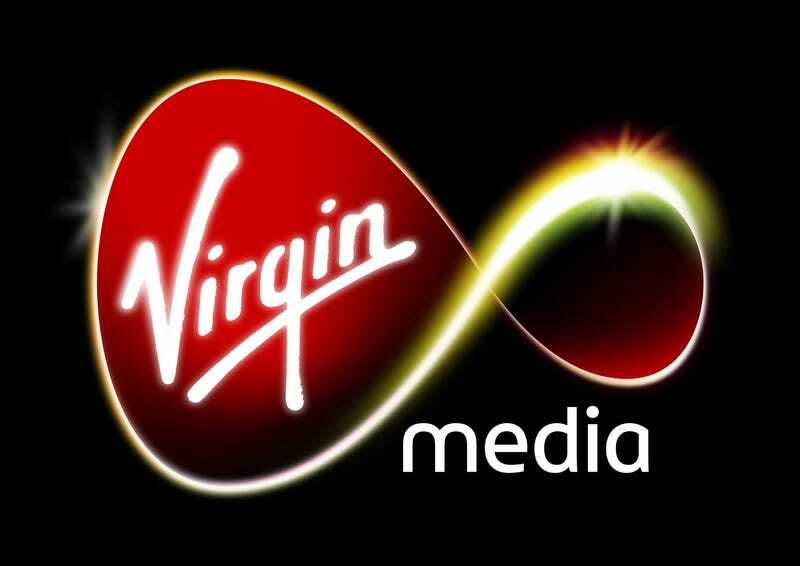 The Advertising Standards Authority said in their censure that the Virgin ads were likely going to lead gamers to think that Virgin's broadband service was better than other UK internet services for gaming. But even the company admitted that wasn't the case. "The ASA noted Virgin's comments that the "best for online gaming" claims had been included in ad (a) in error and would not be included in future ads," according to the judgement. The investigation was spurred by a complaint that Virgin's service suffered from "significant jitter" which caused gaming issues. This is just the latest in a series of rulings by different government agencies holding broadband providers accountable for how they handle online access for gaming.